Glare can best be described as the 'over-stimulation' of the human eye, caused by too large contrasts in light intensity, colors and luminance of the interior in comparison with the computer screen. The human eye can adapt up to a maximum limit of 1 to 10, and contrasts between 1-6 and 1-10. 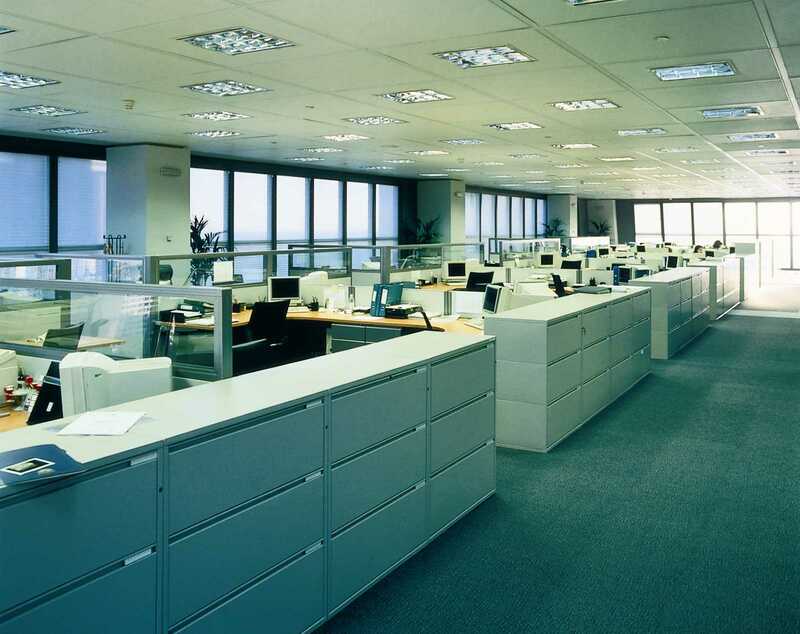 Being exposed to larger ratios will lead to discomfort, weariness, loss of concentration and loss of productivity. There are actually two types of glare that can be distinguished: disability glare, completely impairing vision and discomfort glare, causing discomfort and weariness of the eyes. 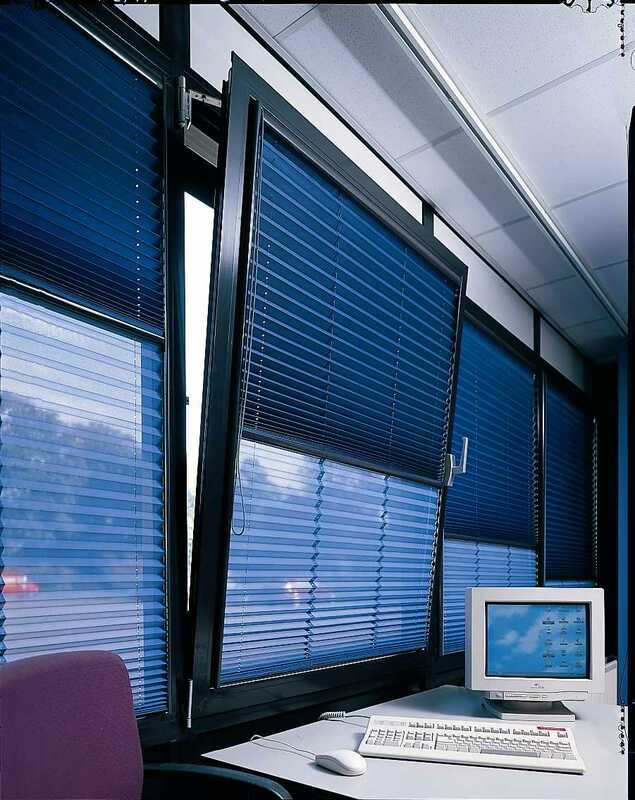 Discomfort glare is the most common in our daily working environment, and in relation to windows and sun shading, it is determined by the luminance of what can be seen from the window by the occupant of an office, in relation to the luminance of the interior environment and the object that is being observed, in most cases the computer screen. 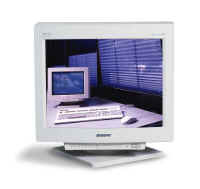 It is generally acknowledged, that for computer workstations the luminance of the window and what can be seen from the window, i.e. 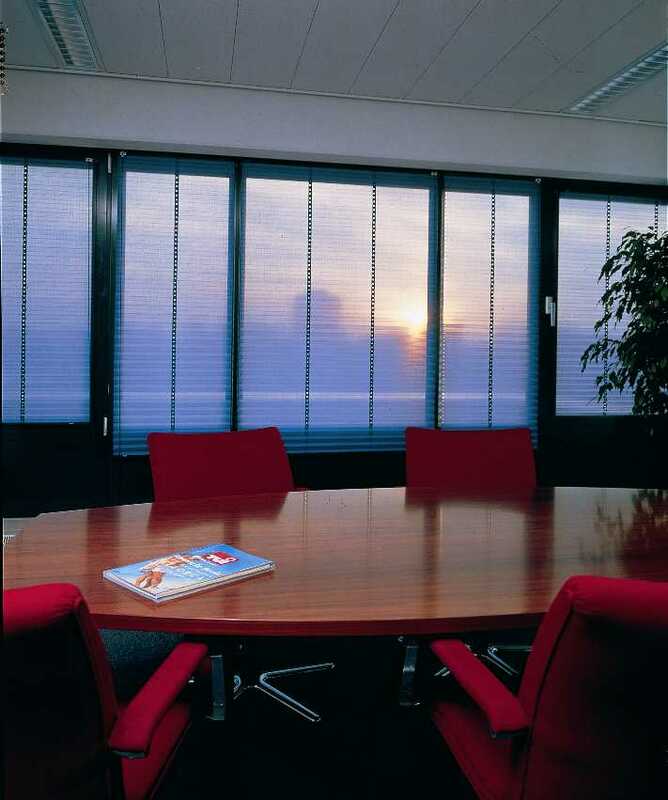 the sky, buildings opposite, or even the sun, should be reduced by a factor 10 in order to provide for visual comfort. 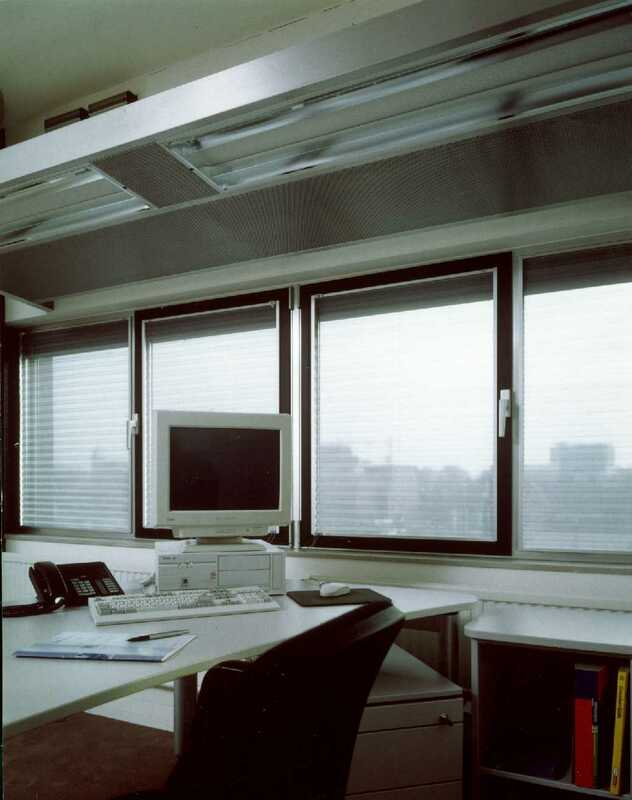 This general rule is of course affected by many parameters, such as the orientation of the façade, the size of the window, the distance of the computer from the window and its position, and the task that is performed. 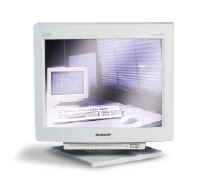 Another phenomenon that has an influence on visual comfort when performing tasks on a computer, is the reflection of objects or bright surfaces in the interior environment on the computer screen. These reflections can cause a loss of contrast on the screen, leading to a deterioration of the legibility of the information, which in turn will lead to discomfort. Computer work puts a lot of strain on the human eye, because of the constant changes in contrast and luminance, but also because of the differences between what is seen on the computer screen, and what is read in paperwork on the desk. 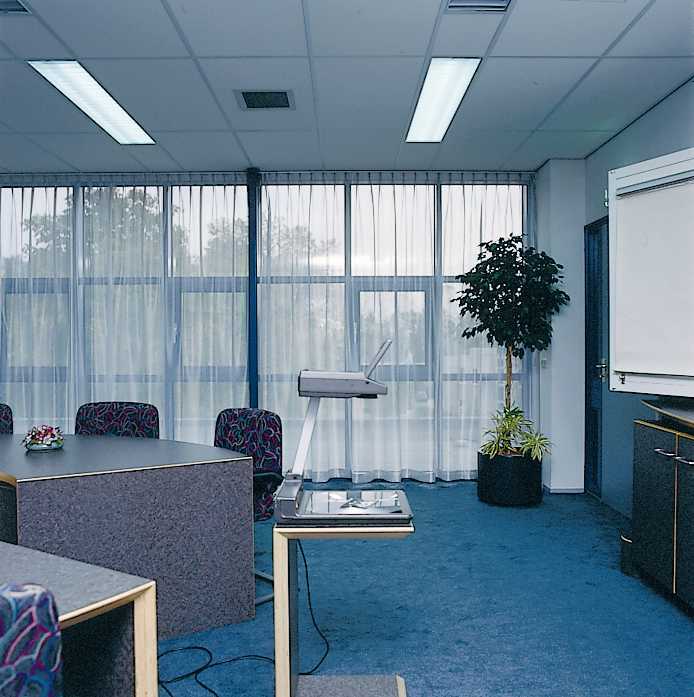 If apart from that, glare and reflections occur, fatigue will quickly set in and lead to the aforementioned discomfort and loss of productivity.